This week we talk about “Where is EMS Headed” by Chris Kaiser and we ask “Can EMS Save Health Care?” We also discuss Tough Questions: Did DeKalb County Waste $3M On New Ambulances? This week we talk about the Facebook Case with Dave Konig and Steve Wirth. This week was bring your own topic but everyone wanted to talk about documentation and CQI, QA and Education. 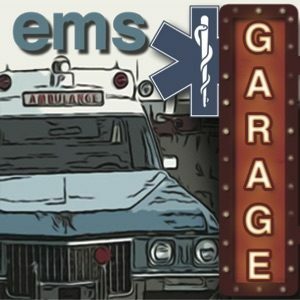 I guess that means it is a normal EMS Garage. 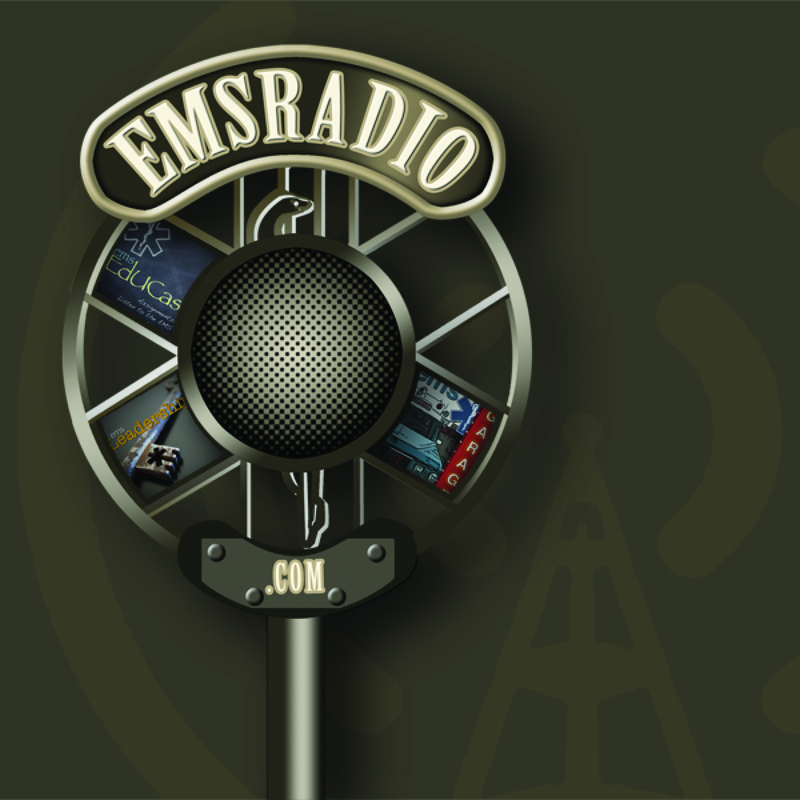 This week we discuss EMS Today, Cold Weather Gear (Col ‘dLizard and EMS1), cardiac events to your iPhone, People are not willing to use an AED, and a Shocking iPhone?